New research lies behind these shifts. It shows that countries which do not get the most from their best and brightest face big economic costs. The research also suggests that the nature-or-nurture debate is a false dichotomy. Intelligence is highly heritable and perhaps the best predictor of success. But it is far from the only characteristic that matters for future eminence. The study of gifted children goes back at least a century. In 1916 Leta Hollingworth—a psychologist whose doctorate refuted the idea that women struggled at science because of destabilising menstrual cycles—began some of the earliest research on children with high IQs. Two decades later she started work at the Speyer School in New York City, one of the first schools with a challenging curriculum for these pupils. IQ tests have attracted furious criticism. Speaking for the sceptics, Christopher Hitchens, a journalist, argued that: “There is...an unusually high and consistent correlation between the stupidity of a given person and [his] propensity to be impressed by the measurement of IQ.” Like any assessment, IQ tests are not perfect. But as Stuart Ritchie of the University of Edinburgh points out in “Intelligence”, researchers in cognitive science agree that general intelligence—not book-learning but the ability to reason, plan, solve problems, think abstractly and so on—is an identifiable and important attribute which can be measured by IQ tests. Just how important is suggested by the Study of Mathematically Precocious Youth (SMPY), founded in 1971. Julian Stanley, then a psychologist at Johns Hopkins University, over 25 years recruited 5,000 precocious children, each of whom had intelligence-test scores in early adolescence high enough to gain entry to university. Research into how these children did in adulthood has emerged over the past two decades. Of the SMPY participants who scored among the top 0.5% for their age-group in maths and verbal tests, 30% went on to earn a doctorate, versus 1% of Americans as a whole. These children were also much more likely to have high incomes and to file patents. There is variation even among the top scorers (see chart). This runs contrary to the idea, proposed by some psychologists, that there is a ceiling to IQ, after which its influence wanes. Of the top 0.01% of children, 50% went on to earn a PhD, medical or law degree. Findings from studies led by Ian Deary of the University of Edinburgh, meanwhile, undermine the idea that gifted children go on to become disproportionately troubled. There are of course exceptions. But on average having a high IQ as a child is associated with better physical and mental health as an adult. Being moved up a school-year, as many are, tends to do them little harm. SMPY pupils who skipped at least one grade were 60% more likely to file patents than those who did not. Officials often cite the SMPY as the inspiration for the creation in 2014 of two specialist maths schools in England. Based on the Kolmogorov School in Moscow, these schools accept only those pupils who excel in maths at exams at age 16. In January the government said it wanted to open more as part of its “industrial strategy”, a plan to boost Britain’s woeful productivity growth. Linking gifted education to economic growth may horrify some people. But it has long seemed like common sense in countries without many natural resources, such as Singapore. Sadly, however, the potential of poor bright children is often wasted. In December Raj Chetty of Stanford University and colleagues published a paper lamenting “lost Einsteins”. 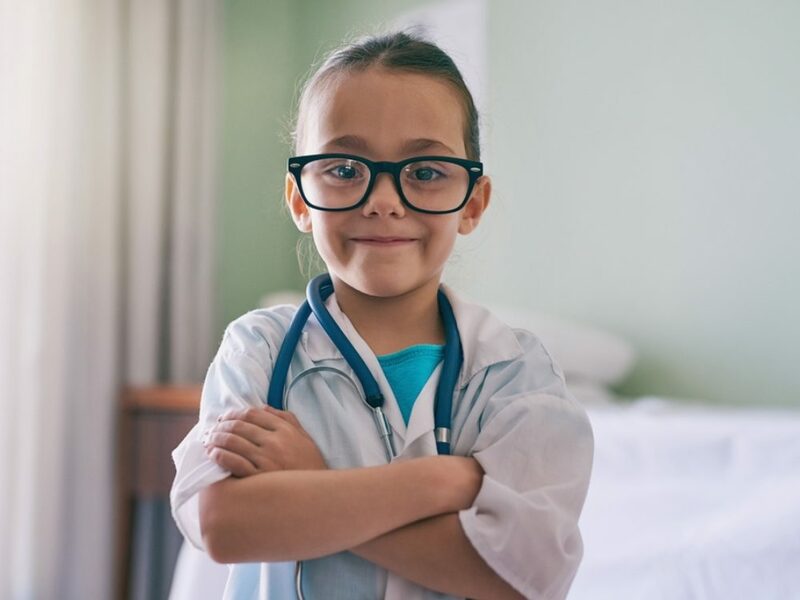 They found that children who score in the top 5% of standardised tests in the third year of primary school are many times more likely than the other 95% to file patents in later life. But the likelihood is still much greater among smart kids from rich families. Philippe Aghion of the London School of Economics and colleagues found similar results in Finland. Those with high IQs but from poor backgrounds were especially at risk of not fulfilling their potential. That is not only unfair. It also implies that a lot of talent, which could have been harnessed to cure diseases or design better toasters, is being squandered. There are many reasons why poor-but-smart children struggle. Yet gifted schemes have often not helped. When applications are voluntary, they come mostly from rich or pushy parents. In New York City, for example, tutoring companies often charge $200 per hour to help four-year-olds prepare for admissions tests for gifted-education programmes starting in kindergarten. Tutoring may temporarily bump up scores by only a few points, but that can make all the difference. In 2015 70% of pupils admitted to such programmes were white or Asian, though they represent just 30% of the school-age population. Some programmes go further. Miami-Dade, America’s fourth-largest school district, uses universal screening. It has a lower IQ threshold for poor children or those for whom English is a second language, so long as they show other signs of promise, such as learning English quickly or high scores in other tests. In Miami-Dade 6.9% of black pupils are in the gifted programme, versus 2.4% and 3.6% in Florida as a whole and nationwide respectively. In America 48 out of 50 states have programmes for brainy children, but in the decade before 2013, 24 redefined them, typically ditching the “gifted” label in favour of “high-ability”. Today no state relies on a single IQ score to select students. In his book “Ungifted” Scott Barry Kaufman of the University of Pennsylvania calls this a “huge change from just 20 years ago”. European countries have seen similar shifts. School districts are also testing for other attributes, including spatial ability (ie, the capacity to generate, manipulate and store visual images). 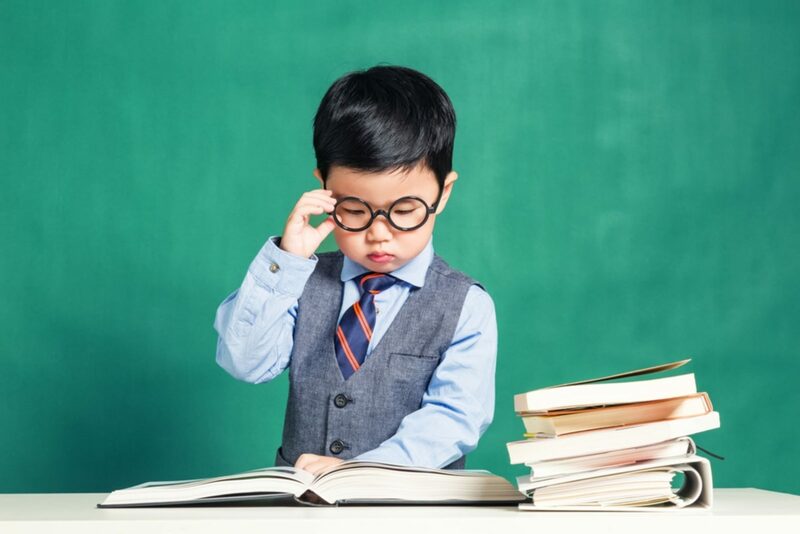 Jonathan Wai, a psychologist, notes that spatial ability as a child is strongly linked to achievement in science and technology in later life. The Finnish study also found this. But it is less correlated with income during childhood than are verbal and mathematical scores. So testing for it gives talented poor children a better chance to shine, says Mr Wai. Other researchers worry, though, that no matter how good the selection process, relying only on measures of intelligence will fail to find children with the potential to excel in adult life. Psychologists such as Mr Kaufman argue that there are many more possible paths to success in adulthood than often assumed, and that education must do more to foster attributes such as passion, determination and creativity. Whether termed “grit”, “task-motivation” or “conscientiousness”, more psychologists are emphasising the role of persistence. “As much as talent counts, effort counts twice,” writes Angela Duckworth of the University of Pennsylvania, in “Grit”, published in 2016. For Anders Ericsson of Florida State University, deliberate practice over a long period (popularly understood as 10,000 hours) is critical. Such statements are simplistic. But few researchers disagree with the idea that talent requires development, and that should involve promoting hard work as well as intelligence. Gifted programmes from Singapore’s to England’s specialist maths schools make it a priority to help children pursue their passion. Robotics prodigies, for example, may be given the opportunity to shadow university students. 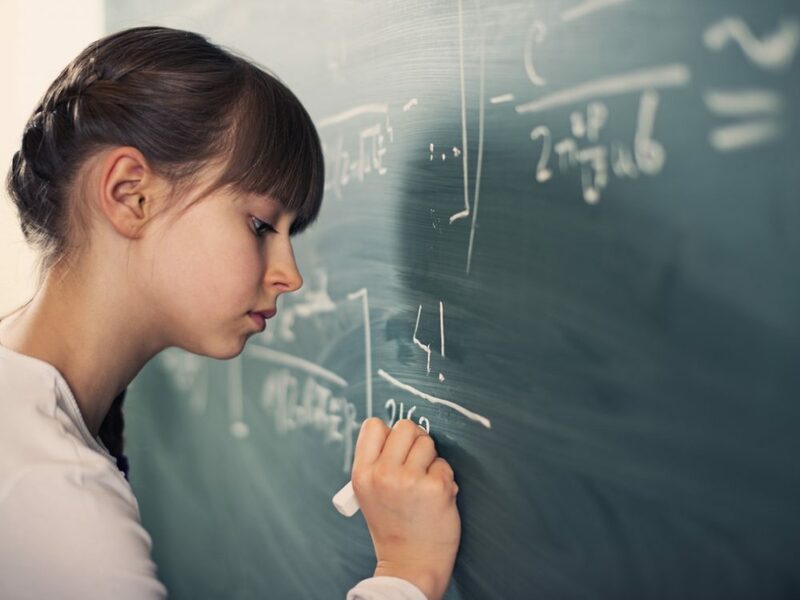 There is evidence that aspects of gifted education should influence education more broadly. 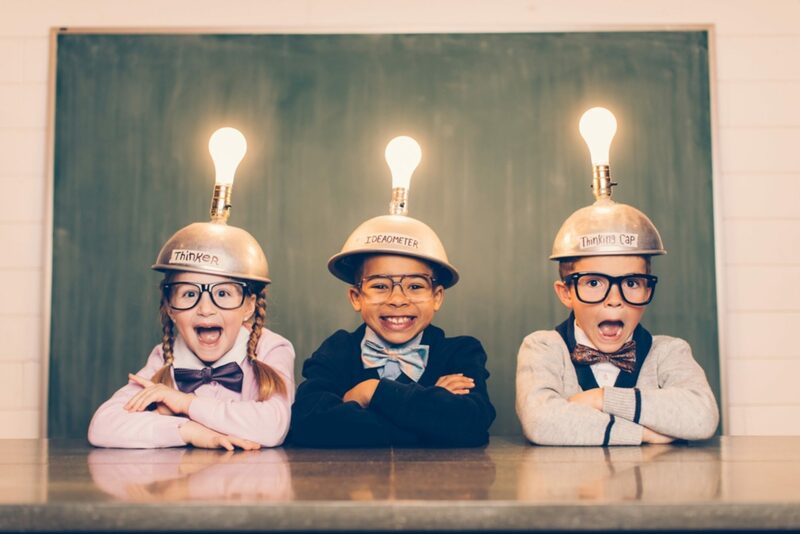 Project Bright Idea, developed at Duke University, saw 10,000 typical nursery and primary-school pupils taught using methods often reserved for brainier kids—fostering high expectations, complex problem-solving and cultivating meta-cognition (or “thinking about thinking”). Nearly every one of them went on to do much better on tests than similar peers. Some researchers go further. Carol Dweck of Stanford University emphasises children’s “mindset” (the beliefs they have about learning). Children who think they can change their intelligence have a “growth mindset”, she says. Those who believe they cannot do much to change their “D” grades have a “fixed” one. According to Ms Dweck, children who adopt the first mindset quickly start to do better in tests. However, a recent meta-analysis suggests that interventions based on growth-mindset are less effective than their hype implies. The study suggests that the effects of interventions drawing on the idea have no effect on the typical student’s outcomes and at best a small effect on those of poorer students. Other psychologists have struggled to replicate Ms Dweck’s results. The idea that intelligence is highly malleable also jars with research on its heritability. Studies led by Robert Plomin of King’s College London suggest that roughly 50% of the variance in IQ scores is due to genetic differences. These findings do not dismiss the role of nurture; hard work and social background matter. But they undermine the idea that supreme intelligence can simply be willed into being. A broader approach to gifted education ensures that more children reach their potential. But the evidence suggests that, so long as they are open to everyone, IQ tests still have a vital role to play. To find lost Einsteins, you have to look for them.